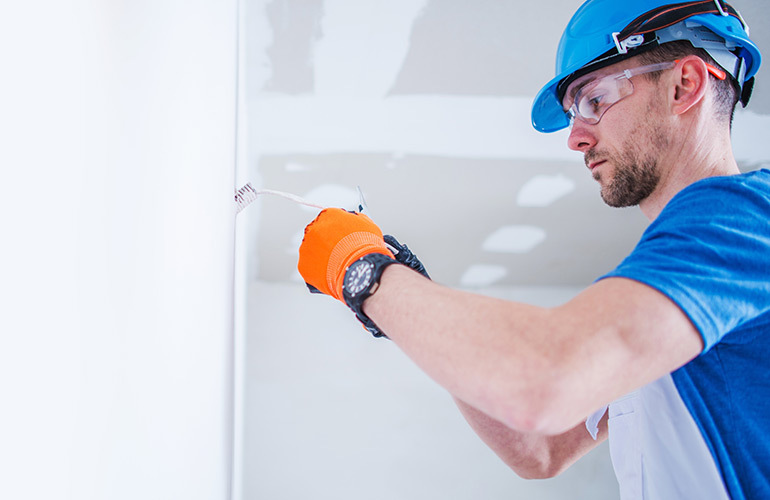 Sparkies Electrical Contracting Services offers electrical system maintenance, install, repair and inspection services to all Gold Coast units and apartment complexes. No matter if you need your wiring checked or repaired, your circuit tested, air conditioning maintenance or installed, ceiling fans installed, lighting updated or more, we have you covered. Contact Us today to speak with one of our certified electricians about your Gold Coast unit or apartment complex.